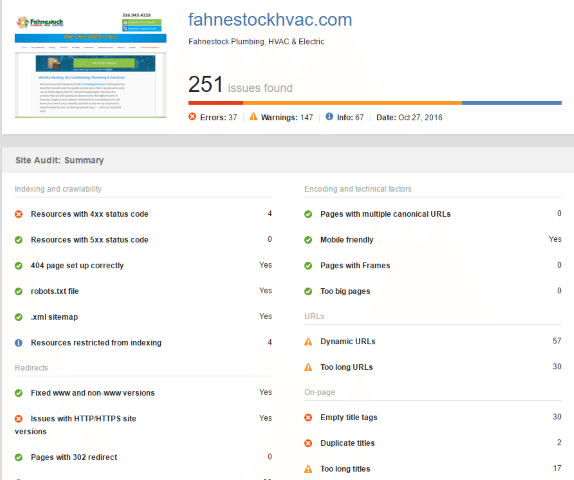 Tired of seeing Cooks, Hanna and Fahnestock at the top of Google? 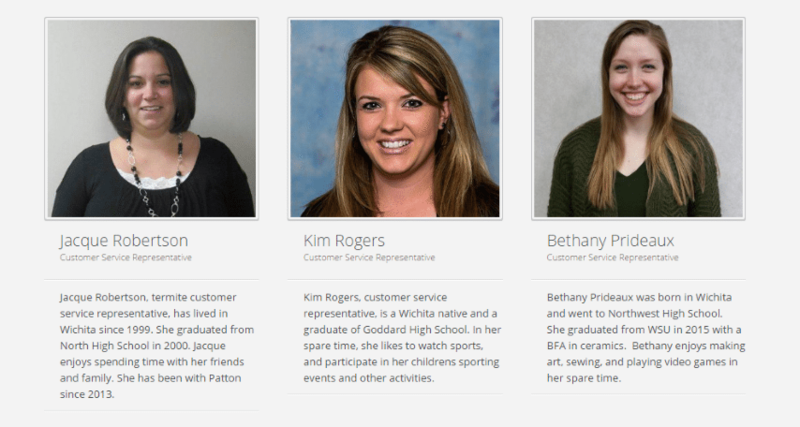 Are you tired of seeing Cooks, Hanna and Fahnestock at the top of Google? 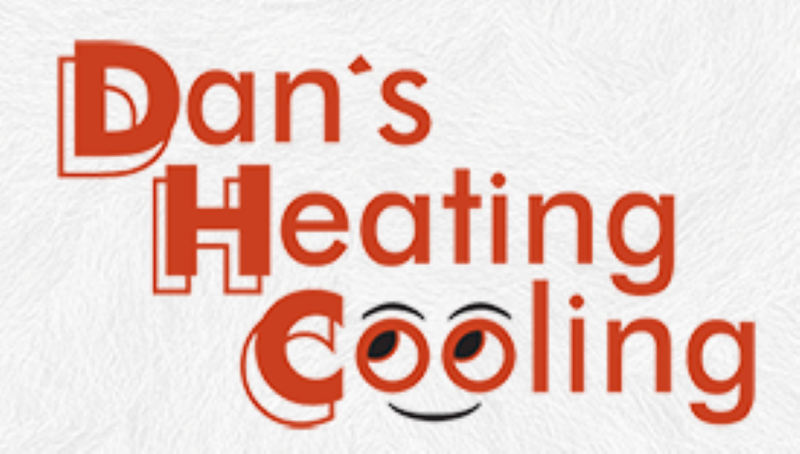 My name is Matthew Rupp and I have helped dozens of local businesses, right here in Wichita, get more website traffic and improve their rankings on Google and I can show you how to take those top spots from Hanna and Cooks Heating & Air. In 2011 I owned Big Sky Party Rentals. 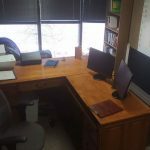 After hiring several companies to help with increasing my ranking on Google, and becoming increasingly frustrated with the results, I set out to teach myself how to accomplish this. In less than two years, I was #1 on Google for 64 different keywords and on the first page of Google for 119 keywords altogether. You can check out my entire story (it’s pretty cool) here: https://matthewrupp.com/about/ . 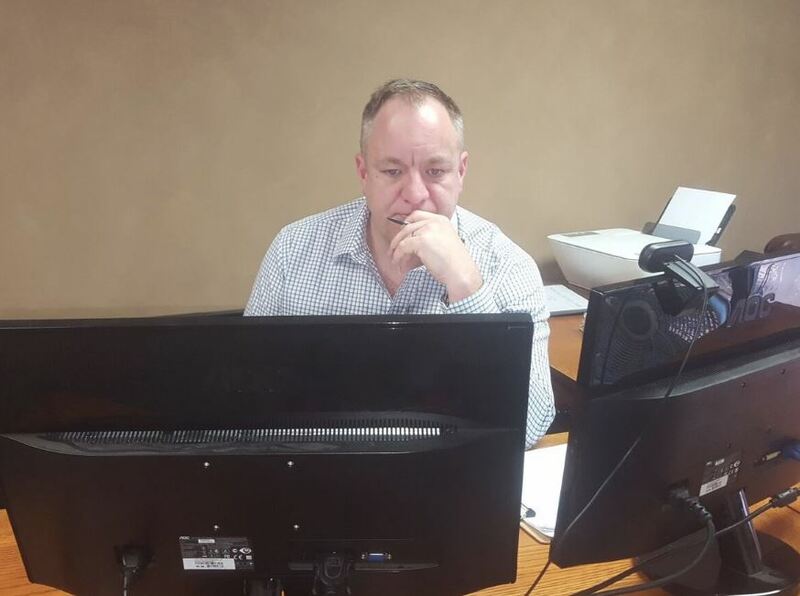 Our clients are good at what they do – that might be putting pools in the ground, filling cavities, or repairing wrecked cars – we partner with them and take care of the online side of the business! I love what I do. 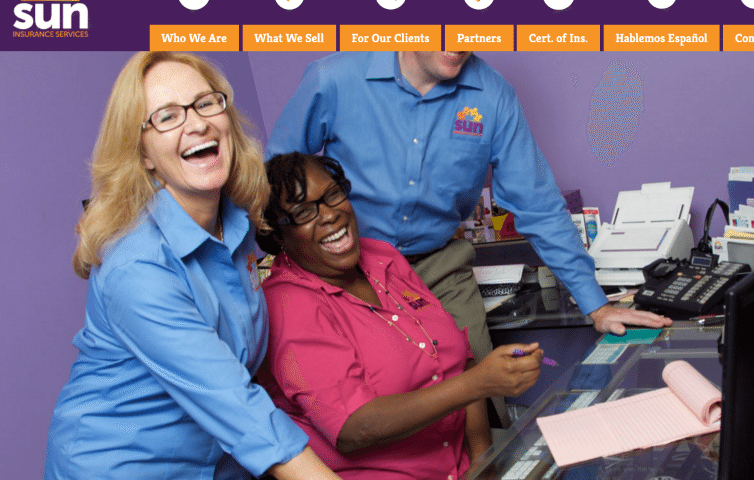 I help good people, who I enjoy working with, put their websites to work. 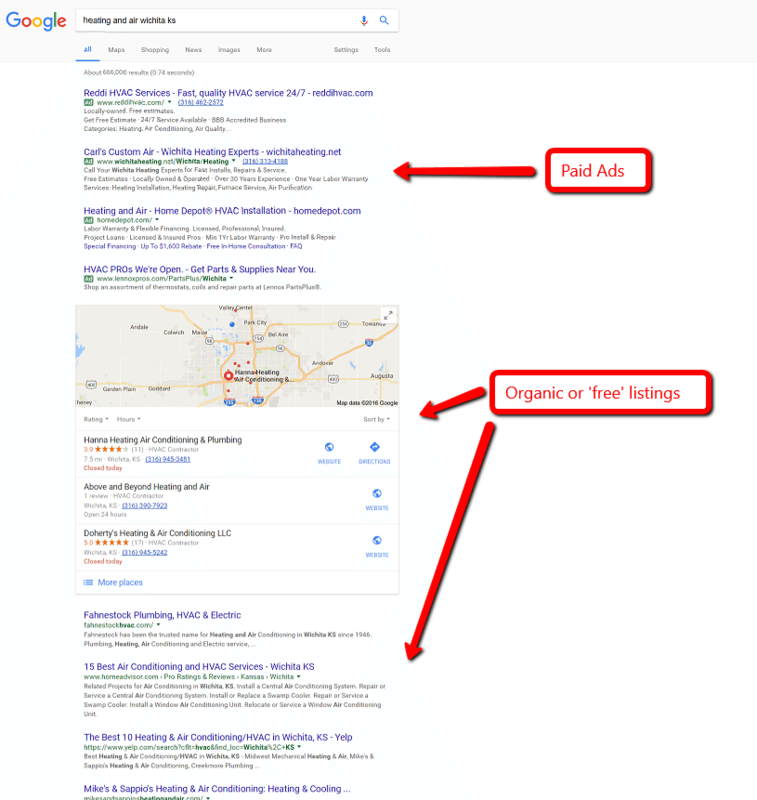 This is Search Engine Optimization in a nutshell – Google makes BILLIONS of dollars a year selling paid ads at the top of the ‘free’ or organic listings. A small percentage of the millions of searches a day on Google go to the paid ads. The majority go to the ‘free’ listings. THIS IS WHERE YOU WANT TO BE! 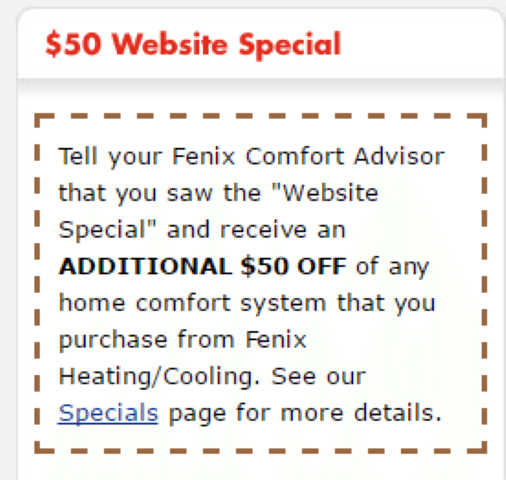 When somebody searches on Google for anything related to ‘heating and air’ and the first result is a website that isn’t mobile friendly, the second result is a website that takes forever to load and the third result is a terrible website to a company with no phone number, you didn’t have a bad experience with those HVAC companies you had a bad experience with Google. Any company that makes 60 BILLION dollars a year selling paid ads on top of their ‘free’ listings is going to be very, very good at figuring out who to trust with those top spots. That’s what SEO is all about. Making it easy for Google to TRUST YOU. What kind of things is Google looking for to help them determine who should be #1? • Do you have useful, original content on your website? • When people land on your website do they stay for a while and click a few pages or leave right away? 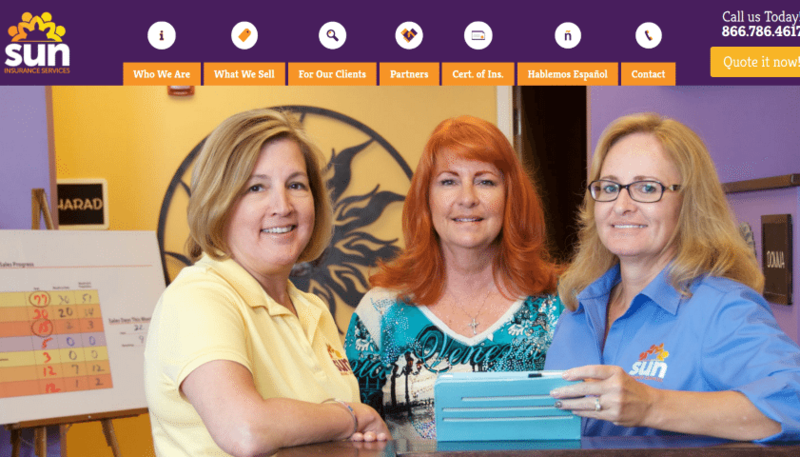 • When somebody visits your website does it load quickly and look great on a mobile device? It’s very easy for Google to TRUST your website is ‘safe’ to return as a top result. As we look at your industry report card keep in mind TRUST is the name of the game. The more Google can trust you are the best possible result the more your phone will ring. I took a deep dive into (most) of the HVAC companies in Wichita and the surrounding area and ‘graded’ them in 10 of the most important areas when it comes to ranking well on Google. The good news is, while it may seem like an intimidating list of ‘work’, you don’t have to be an ‘A’ student to win this game, you just have to be better than the other guys. 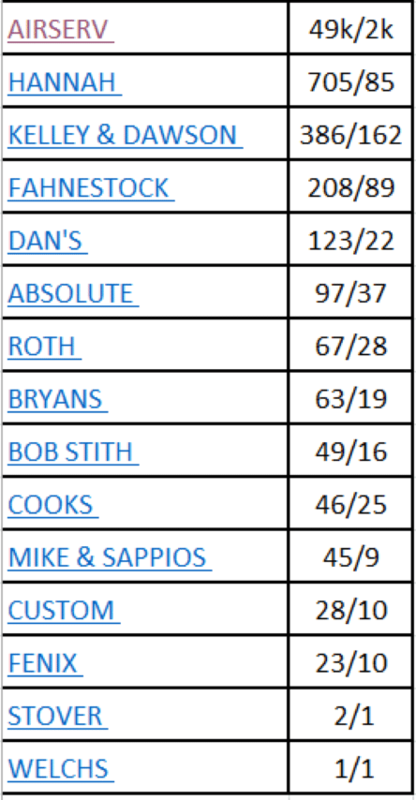 Below are the criteria I used to grade each site in each area listed above. Depending on where you are located you may see different results. Google knows if you are on South Seneca you probably don’t want to see a company in Park City. Without a website that communicates who you are, what you do, and why you are good at it. That builds trust and leads visitors to your site to take action all the great rankings and traffic in the world won’t help grow your business. – People don’t buy credentials. They buy what you can do for them. – Tell your visitors enough about you that they know you are qualified for the job, and then put the bulk of your efforts on showing people that you are a real human being who cares about them, their problems and helping them find a solution. – Everyone is skeptical. Your visitors are thinking “yeah, right. Why should I believe any of this? Do you answer that question? Without trust your website is worthless. So many business owners get pulled into believing that a ‘website’ is the answer to ‘ranking well on Google’. It’s nonsense. 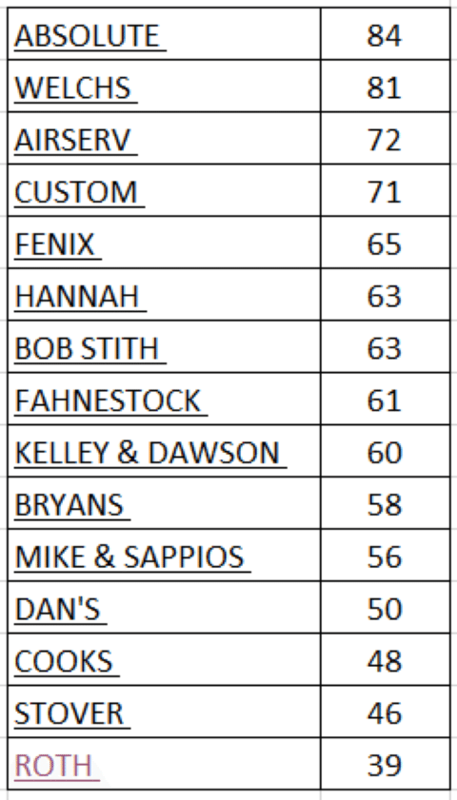 Clearly an expensive, elaborate website is NOT important for the best rankings as evidenced by how well Hanna, Cooks and Affordable are ranking. 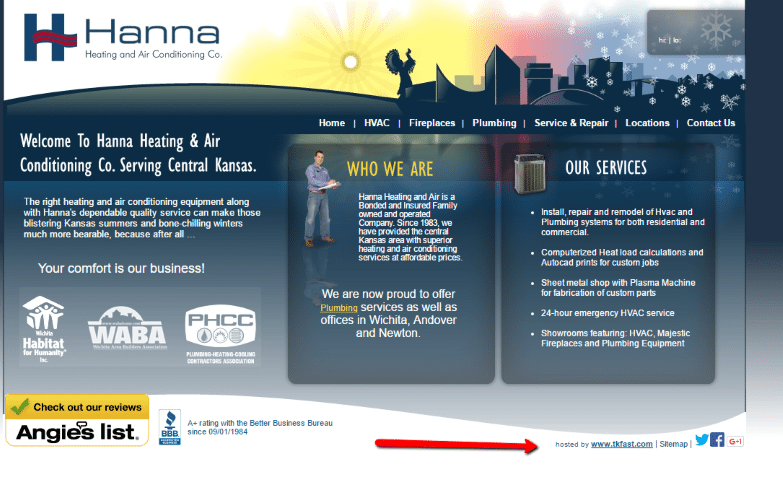 Hanna’s site doesn’t look ‘bad,’ by any means, but the text is very small and there is no heart, no human element. I have worked with dozens of companies to help improve their traffic and rankings and without fail the highest viewed page on every one of my client’s website is the ABOUT page. People want to do business with people they can relate to. Who seem genuine and care about their problems. When you make this connection with your visitors not only does it build trust but they stay on your site longer, look at more pages and those are important ranking signals to Google. 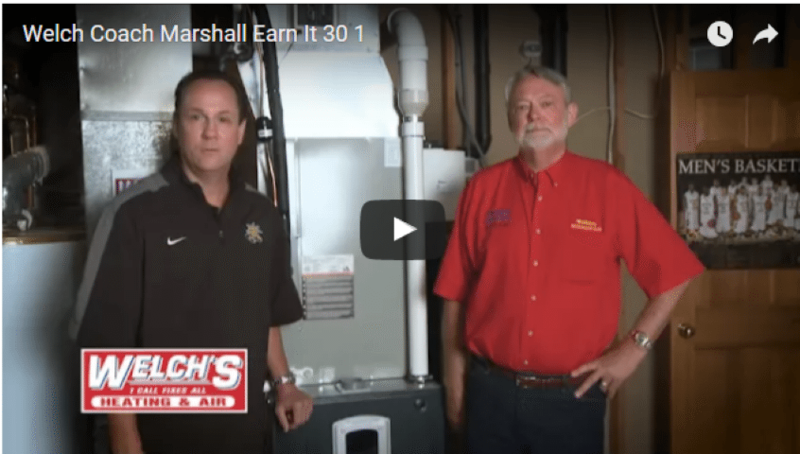 Welches has a video with Coach Marshall – talk about TRUST. I love it! Useful content that isn’t two years old! This website could so easily be the BEST in the city (from a user’s AND seo perspective) There is a ton of great things going on with this site. My only (and it’s a big one) challenge is it’s all BURIED. You have to FIND it all. The goal of your website should be to reduce friction. Make it easy to do business with you. Make it as smooth and pain free as possible. The pieces are all there but visitors to your site, or Google, should know what you do without having to click down into your pages. There is a mountain of ‘heart and soul’ buried in this REAL company who I can tell does GREAT WORK they take pride in but these pictures are not conveying that. From looking at all these pages of all these websites this is the company I would call but most people AREN’T going to take the time to find the ‘heart’ buried in this site. Click Here to download the entire report card in a handy one page PDF you can easily save or print for future reference. On June 11th, 2014 Google rolled out a platform called “Google My Business”. This platform allows business owners to log in and claim locations, upload photos and edit info. This is step 1 in ranking well on Google. There is no excuse for not having a rich, full profile for your business. Click here if you need help setting this up. Do you remember at the beginning of this post when I wrote that, yes, SEO is complicated but you only have to be faster than the other guy? 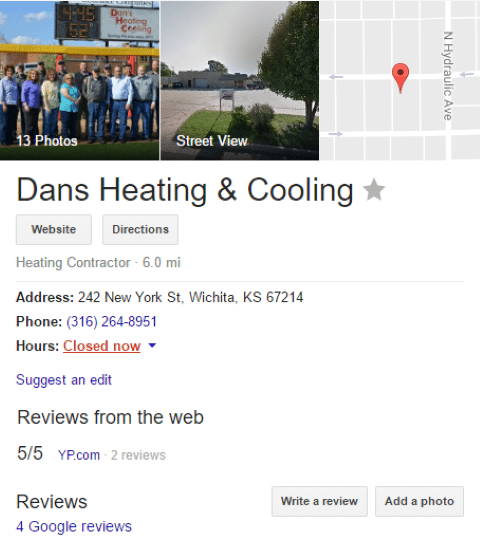 This section absolutely proves what an open field it is to Dominate Google in the Heating & Air industry here in Wichita. 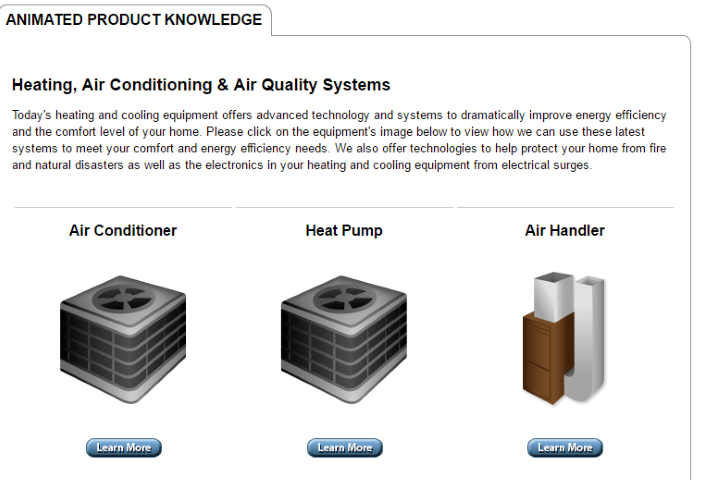 Only two HVAC companies have verified this FREE platform and added a handful of good pictures! I KNOW WHY so few intelligent business owners HAVEN’T done this step. Because it’s OVERWHELMING. 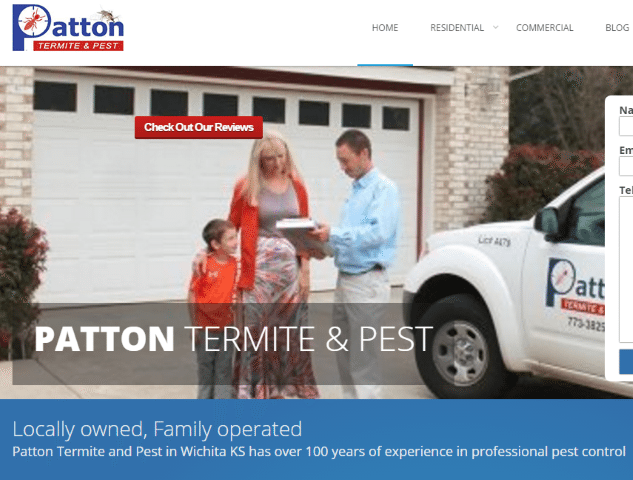 Everybody and their dog is bombarding you and all the other companies here in Wichita (and all over the country) with promises of quick results, leads galore, top rankings, tons of traffic, guaranteed leads. One time offers. Everybody from the radio station to the Yellow Pages to manufacturers all have reps trying to pull you guys into ‘online marketing’. A lot of them have been burned and now there is just so much ‘noise’ they don’t know who to trust. I know this because every single one of my clients was in the same situation when we started working together! I was in the same boat and that’s what got me into this crazy business! 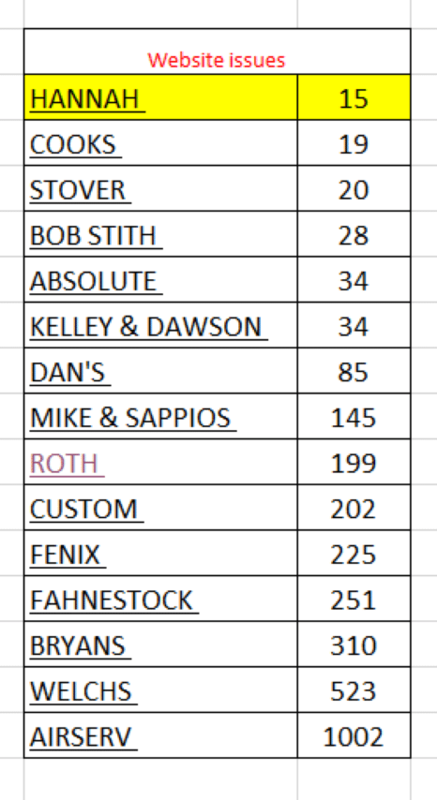 I scored all the companies below according to how many have claimed their profile, verified it with Google, have contact information and details about the business. 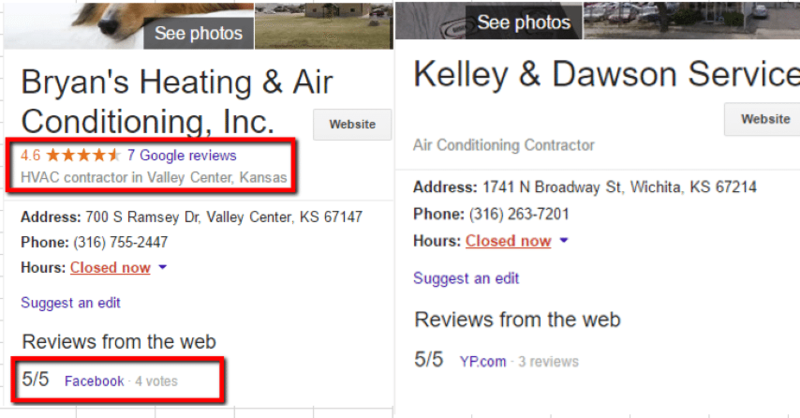 Reviews ARE an important ranking factor to Google and even more importantly to your potential customers! There is no excuse for being apathetic about collecting reviews anymore. It’s important. 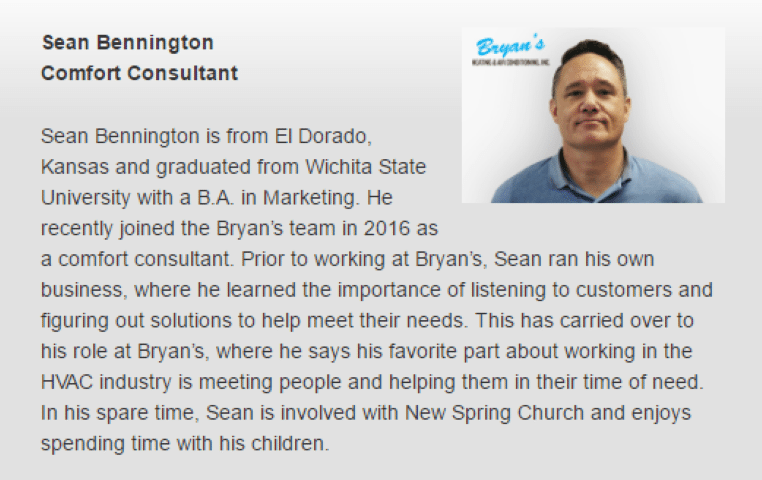 I believe in something with all my heart and that’s the Heating & Air companies here in Wichita who make being helpful, being authentic and genuine on their website and who make getting reviews a real priority will dominate Google and eventually Dominate the market for Heating & Air here in Wichita. Which company do you think gets more phone calls? Do you really think this doesn’t determine which company gets called? I know which one my wife would call. 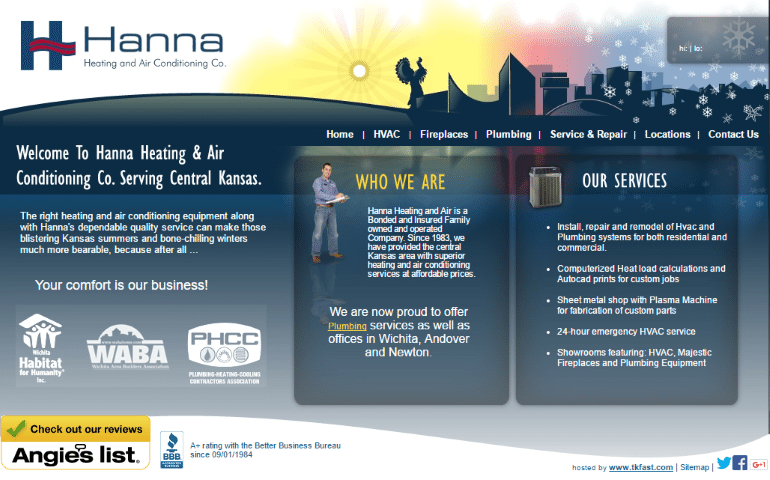 I think this is a tremendous opportunity not for the HVAC companies here in Wichita but thousands of businesses right here in Wichita. What sets you apart from the ‘other guys’? I have written about being human, about being authentic but beyond that I challenge you to think about WHAT SETS YOU APART? When you figure out what this is and communicate this with your website you are setting yourself apart. Are you cheaper? I bet none of these companies I am profiling are the ‘cheapest’ in town as far as price. Smart companies know they can’t hire quality people, pay them fair wages, have reliable vehicles and the training and the technology required to run a successful business AND the lowest prices. • You make training your guys more of a priority? • Do you have higher hiring standards? • Do you go above and beyond to stand behind your work? • Did you grow up in the business and been in the industry all your life? • Do you have a better guarantee? • Have your guys and office staff been with you for years and years and are a great team? If you haven’t defined what sets you apart from everybody else and your website isn’t communicating this then how is Google supposed to know you deserve to be at the top? 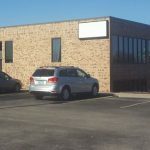 I wrote a post similar to this one for a commercial insurance company here in Wichita. I bet you can’t FIND a ‘better’ insurance website than this one! • Very authentic. Very genuine. These are ‘real’ people who have FUN! 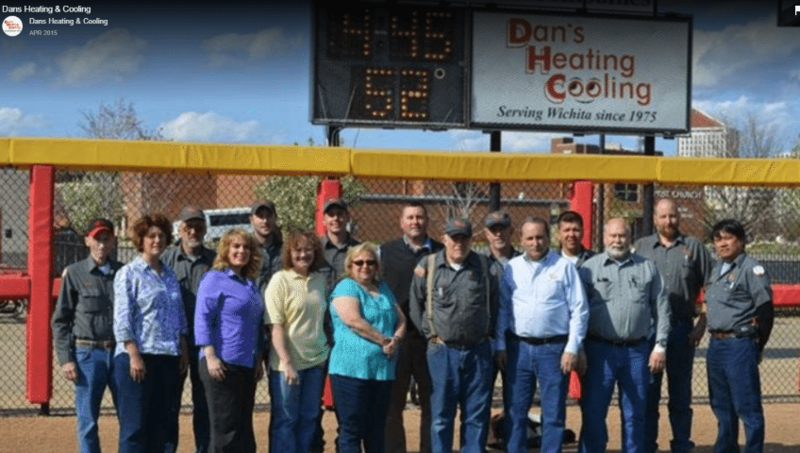 This is such a tremendous opportunity for every Heating & Air company, not just in Wichita, but all over the country its mind blowing to me. There are over 41 million website pages when you search for ‘content is king’ on Google. It’s been said so many times in so many ways and it’s almost always completely misconstrued or ‘done’ horribly. Content is NOT king when it comes to great rankings. Thinking about who is your customer, what is their problem, helping them solve their problem with the content on your website – that’s what is ‘king’. I don’t care what your industry is. The majority of what people search for is solving THEIR problems. 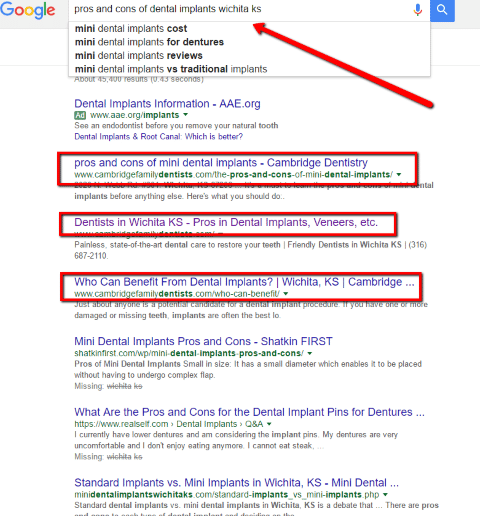 I did a lot of work for Cambridge Family Dentistry here in Wichita (amazing people) it’s very common that people search for ‘pros and cons of dental implants’ when considering getting implants. 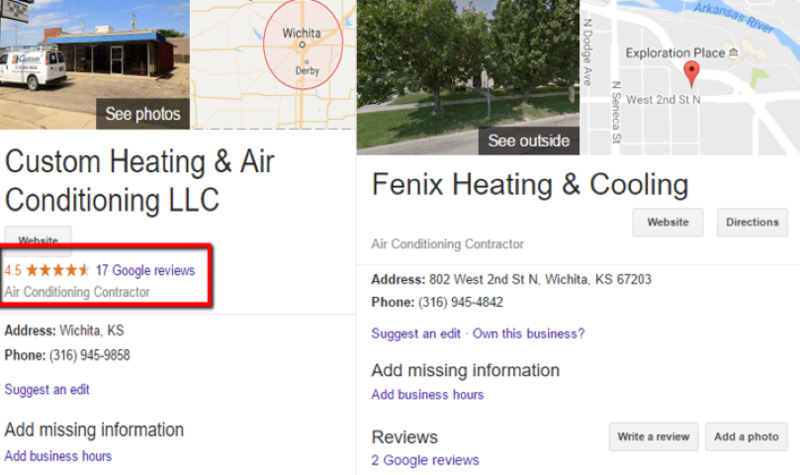 When they search that, right here in Wichita, which page do you think come up first? 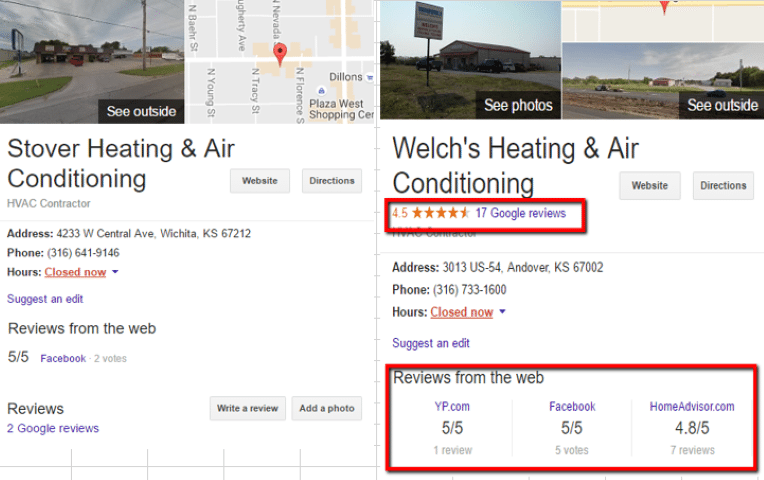 That’s the road to riches when it comes to Local SEO. 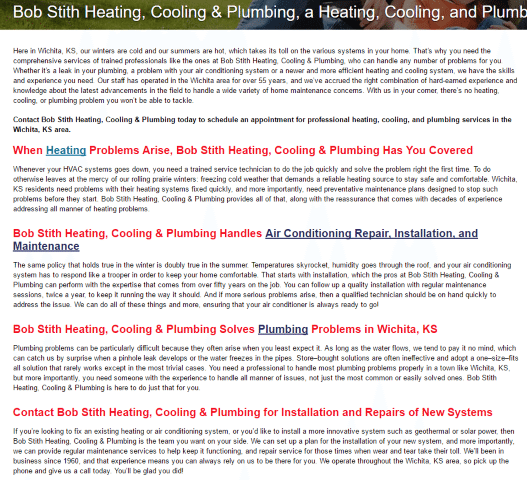 There isn’t a SINGLE heating and air website in Wichita (that I have seen so far) that has rich, genuinely helpful content. Taking the time to put this together is literally HANDING Google what it’s looking for. To be honest, and few website, IT guys, design people and even some ‘seo guys’ don’t get that the key to succeeding online doesn’t lie in being #1 for ‘dentist’ or ‘heating and air’ those types of keywords get massive search volume, are incredibly competitive and show almost NO intent. 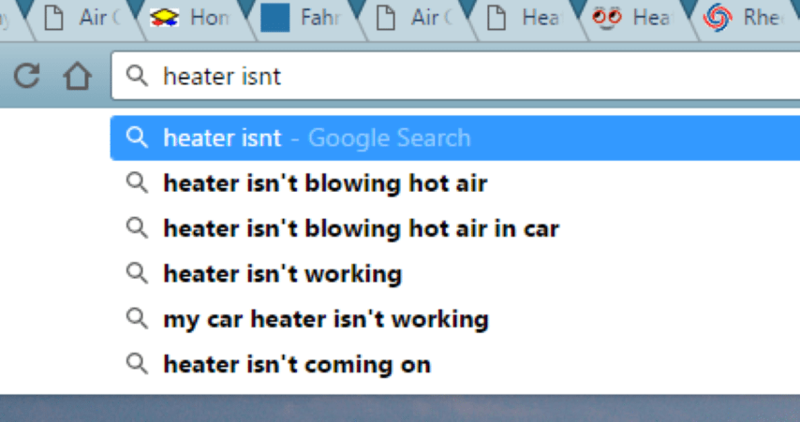 I will take 10 searches for ‘ac not blowing cold air’ and ‘thermostat not working’ over 150 searches for ‘hvac companies’ any day of the week. The first one is somebody who has a problem and if I build trust, am helpful and genuine there is a good chance that results in a service call. The second set could be anything from people looking for places to apply for a job to a company that sells van shelves to HVAC companies. 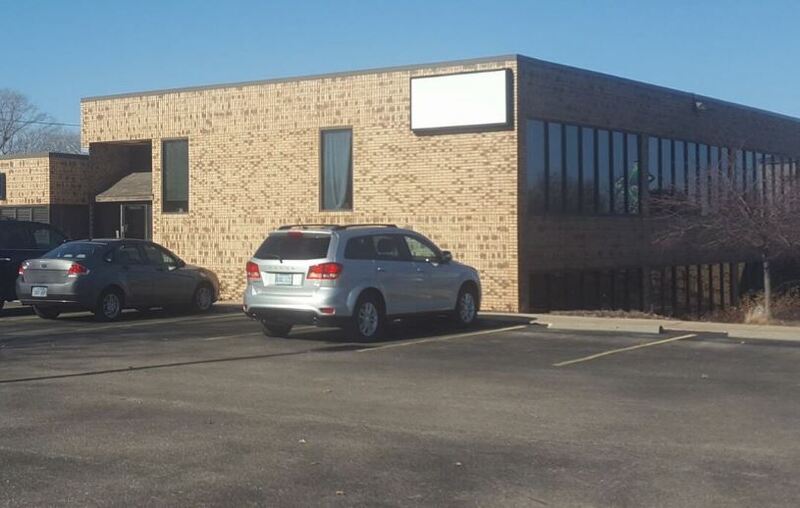 This is an ENORMOUS opportunity waiting to be capitalized on by every HVAC company here in Wichita! Welches is the only one even making an effort and if they keep it up I know it will pay off! 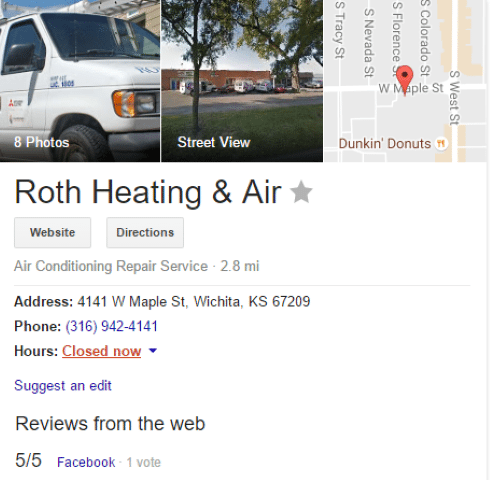 Some random thoughts about the content on these top HVAC sites here in Wichita. Having content on the homepage of your website from two YEARS ago does not make Google feel warm and fuzzy when looking for the best possible result. A good rule of thumb is if you read the words on your website out loud and it doesn’t sound like a person would talk to another person – that’s BAD content. Text like this was helpful 5 years ago. Google is much smarter than this today. Saying ‘important’ keywords over and over and over is a good way to get kicked completely OFF Google. Seriously. Please have this removed ASAP. If I am a potential customer, I have a problem and I want it fixed as quickly (and cheaply) as possible. Anything on your website that isn’t making it easy for this to happen shouldn’t be on your website! I counted ‘heating’ 14 times and ‘wichita’ 9 times. THAT IS NOT NATURAL. I hate when ‘seo companies’ get ahold of a website. You often end up with canned garbage like this. This kind of FORCING keywords down Google throat is how you can get kicked off Google altogether. This is NOT natural and will not produce good results. If they push THIS hard with content I would be worried they are pushing very hard in other areas. Google is very good at determining who is trustworthy and who is trying to FORCE their way to the top. This is potentially a recipe for disaster for Bob Stith and company. We have all heard that a picture is worth a 1,000 words and it’s true. This is a client of mine. What does this image tell you? Almost instantly. Images are powerful. Let people see if you have company trucks. 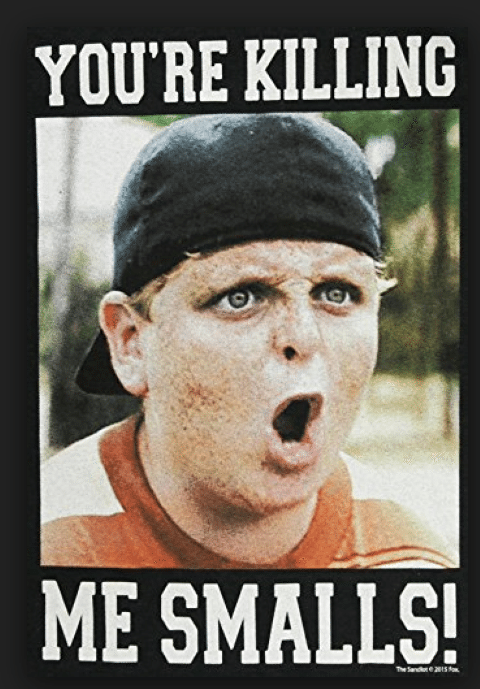 If your techs wear company shirts. If you have awesome ladies running the office who really care and enjoy what they do. 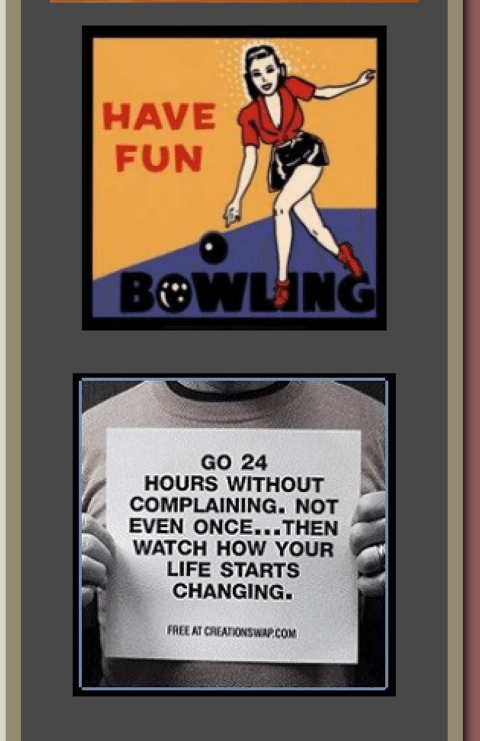 I’m not sure how bowling or inspirational messages relate to Heating & Air but I am sure they have some kind of meaning to Mike & Sappios. An example of one kind of link (there are lots of kinds) if you look at the bottom of the Riverfest website you will see a list of sponsors. 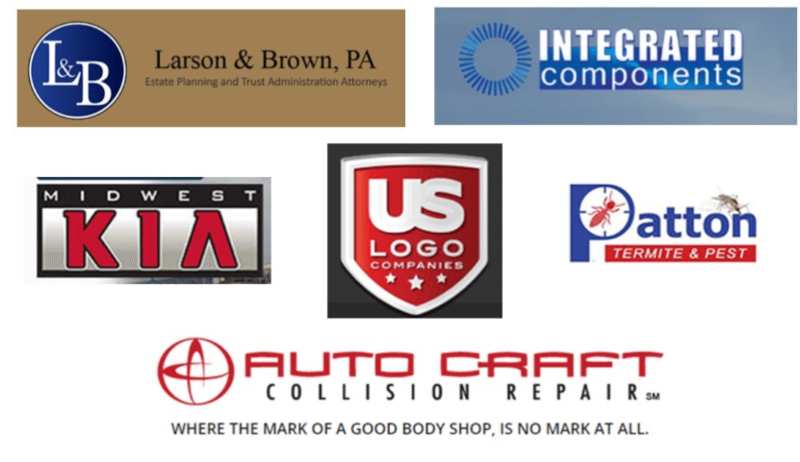 If you click on one of those logos you are taken to that companie’s website. Back when I owned Big Sky Party Rentals I got links from all these sites and a ton more like McConnell, police & fire games, Lymphoma Society Light the Night walk, Chamber of Commerce and the Wagonmaster Chili Cookoff. 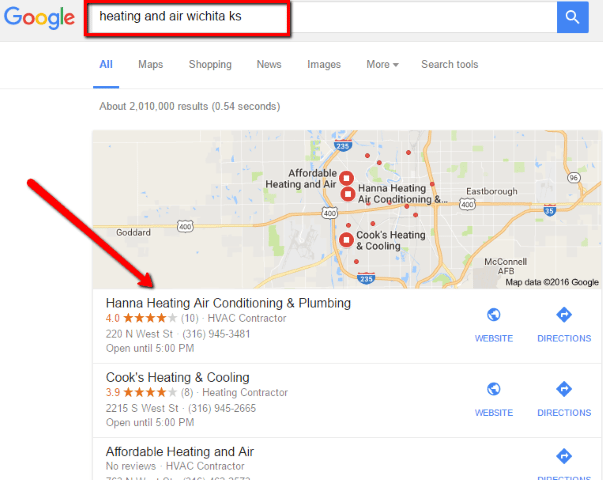 This really helped us dominate for literally hundreds of different keywords. When Google sees those high quality, local, authoritative websites all linking to a local party rental company that is a TREMENDOUS vote of confidence. It’s pretty easy for Google to believe any company that has links from those kind of organizations is probably reputable and trustworthy. Bet you didn’t know when Google first began they were called ‘Backrub’ for a short time. When those 2 college kids started Google what they came up with to ‘sort’ websites was to rank them was according to how many other websites we were linking to them. That’s it. That was the foundation for what set Google apart. Links have always been, arguably, the single most important ranking factor there is. 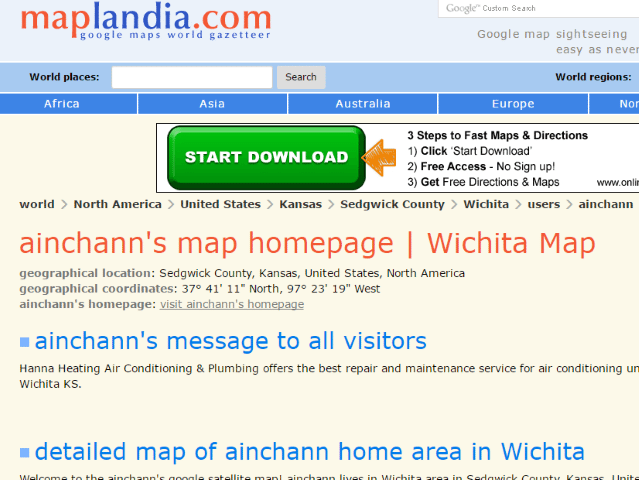 This is how many websites (from how many domains) are linking to the top HVAC companies here in Wichita. Now I know why Hanna is ranking SO well and why Welch’s is ranking SO badly. Fantastic! No wonder they rank so well! But some are REALLY good. Very relevant, authoritative, local and definitely helping their traffic and rankings! 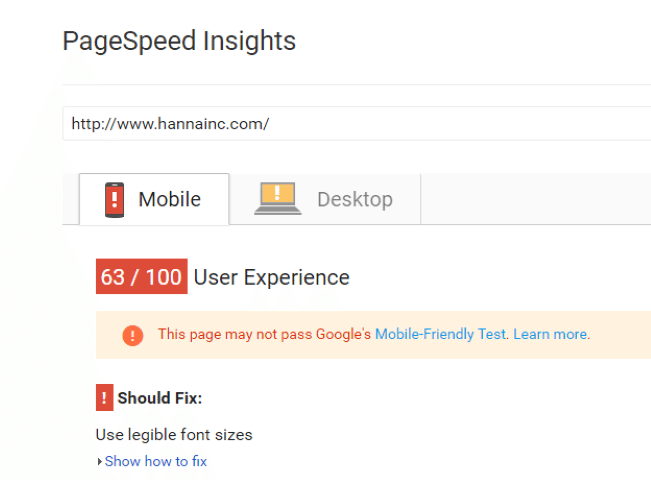 If somebody searches for something on Google and has a bad experience (due to a website that loads slowly or isn’t mobile friendly) they aren’t frustrated with that company they had a bad experience with Google. Google makes 60 billion dollars a year selling ads at the top of the ‘free’ results. When you make a company that makes that kind of money look bad you can’t expect to be at the top of the search results! 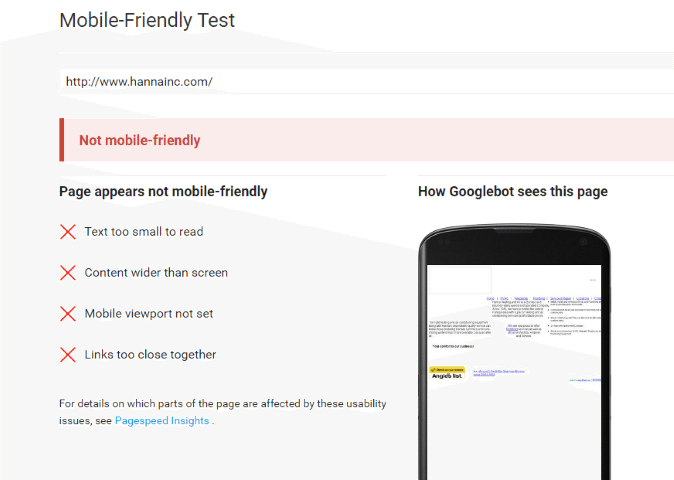 On April 21, 2015, Google rolled out an update that boosts the rankings of mobile-friendly websites. How quickly your website loads was another major roll out by Google. We have all experienced websites that load super slow and we all know how quickly we move right on to the next result without a second thought. The technical, ‘behind the scenes’ aspects of SEO are critical. I get it. A lot of this sounds like Chinese. I don’t expect my clients to know (any) of this. That’s what my team and I are here for. • Can Google crawl all the pages of your site? 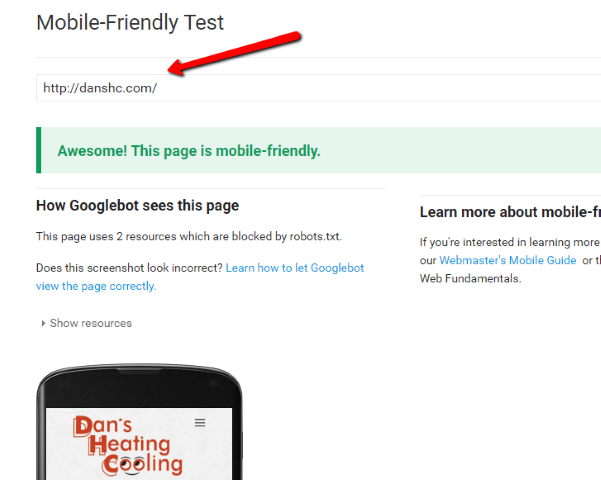 • Does your site use flash or frames which makes it hard for Google to read your site? • Does your site have a sitemap that lets Google know what is where? • Does your site have Title Tags and Meta Descriptions that are helpful and make sense? • Does your site contain duplicate tags? • Do the images on your site have useful descriptions? (Google cant ‘see’, it counts on the descriptions to know what the images on your site are. • How many pages can Google find on your site? I have seen instances where Google was crawling hundreds of ‘print’ pages that were essentially empty and literally destroying the clients chance of ever ranking well. These are just a handful of the technical factors that are important, sometimes vital. 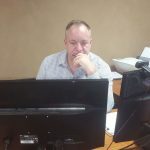 Shout out to Steven Anderson at TK Fast This is a super sharp group of people and the host of the website with the LEAST amount of technical issues! That’s it. I hope you found this breakdown helpful and interesting. If you don’t mind taking just a moment I would love to hear from you. Was this helpful? Any suggestions to make it better? 9 – We provide monthly reporting that makes sense. 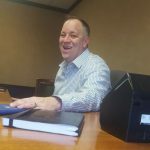 8 – I only have 10 clients at a time. 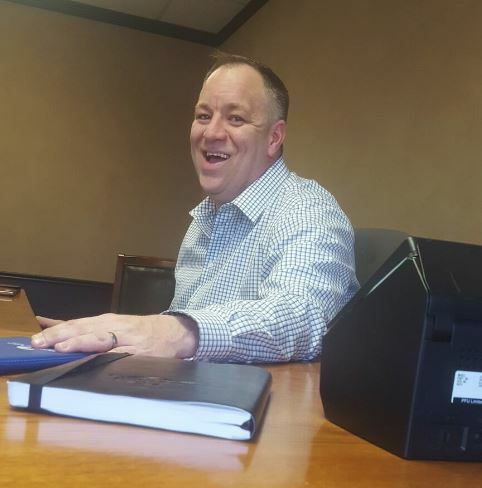 My clients aren’t just a number to me. 7 – I take your success seriously and its personal to me. 5 – I am a serial entrepreneur and know the importance of RESULTS. 4 – I know who an ideal client is for me, who I can help and I am selective about who I work with. 2 – I know what I am doing and how to grow your business. I have taught it, given lectures on it, done it for my business and helped dozens of real companies just like yours. 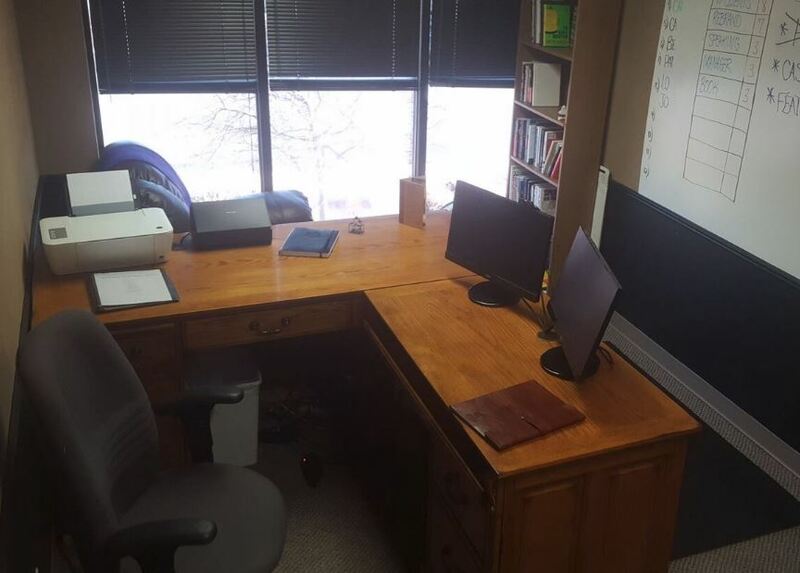 My office is on the corner of 13th & Ridge if you are in the area give me a shout and maybe we can meet for lunch sometime.